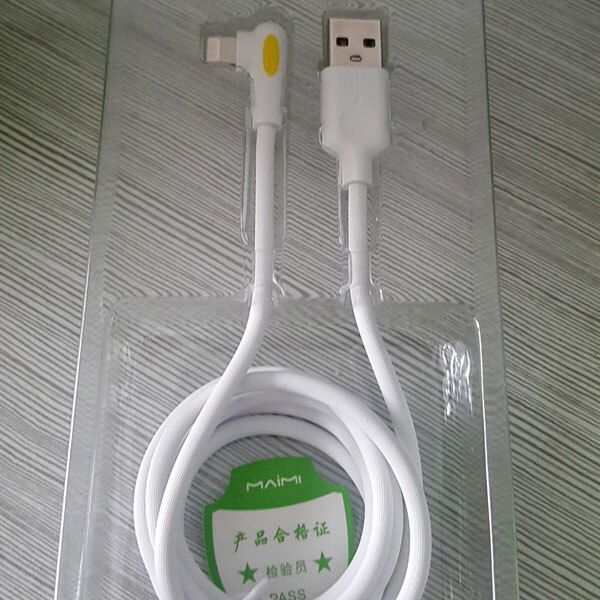 Want to choose an iphone 5s cable with reliable quality. Turn to us. Our USB 2.0 iphone data cable connects your iPhone or iPod with Lightning connector to your computer's USB port for syncing and charging or to the Apple USB Power Adapter for convenient charging from a wall outlet. Our ipad Lightning Cable allows for flexible placement while charging devices. Be careful with cheaper non-Apple cables as they will not fit through an iPhone's protective case such as the Tech21 et al. The plug surround on the cheaper copy cables is usually just slightly thicker and will not fit through the opening for the phone's data socket. 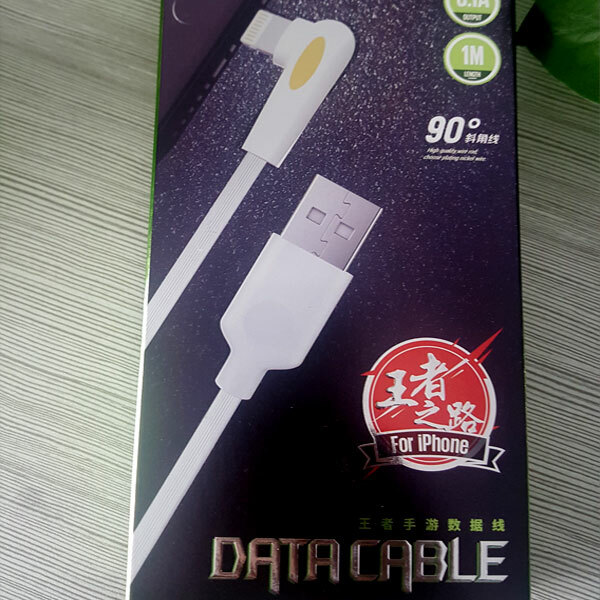 Looking for ideal Iphone Data Cable Manufacturer & supplier ? We have a wide selection at great prices to help you get creative. All the Ipad Lightning Cable are quality guaranteed. We are China Origin Factory of Iphone 5s Cable. If you have any question, please feel free to contact us.